Crystal Cruises, the world’s most awarded luxury cruise line, has taken Crystal’s acclaimed luxury and exclusivity to new heights with Crystal AirCruises. 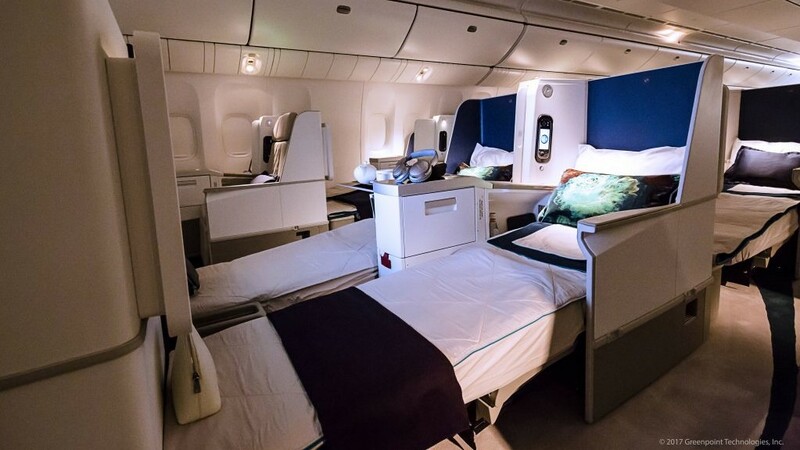 Crystal AirCruises has welcomed the newest member of its expanding fleet. 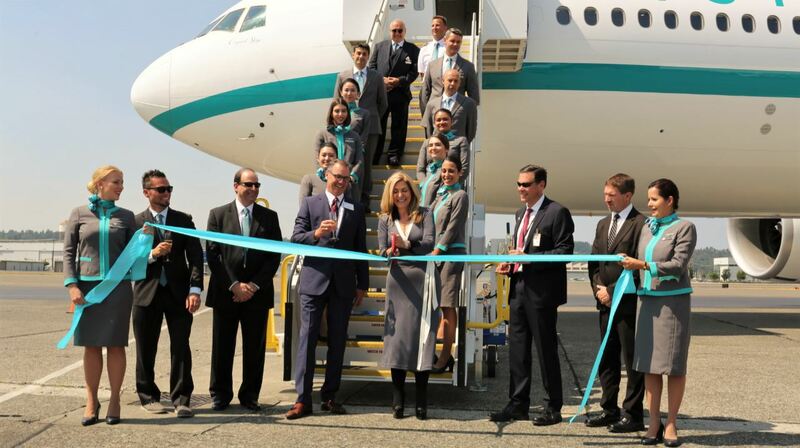 Crystal Skye, an exquisitely outfitted Boeing 777-200LR, was delivered to Crystal’s CEO and president Edie Rodriguez during an official handover ceremony held at Boeiing Field in Seattle, Washington. 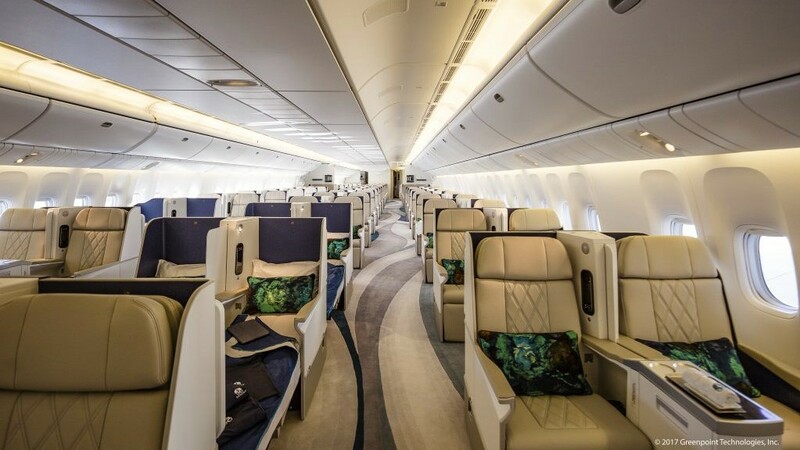 Bespoke Crystal Exclusive Class seats are designed for maximum personal space and ergonomic comfort, and convert to 180-degree lie-flat beds. The expansive 24-seat social lounge with stand-up bar fosters friendly camaraderie among luxury travellers. Cuisine will be prepared by an executive chef, in two state-of-the-art galleys and paired with an elegant premium wine list from the Crystal SkyeCellar, the largest wine cellar in the sky. Part from all the exclusive luxury features Crystal Skye has the highest crew to passenger ratio of any twin-aisle aircraft and a non-stop range of 19.5 hours, allowing travellers to explore the far reaches of the earth while enjoying the personalized service for which Crystal is renowned worldwide. Crystal Skye is the largest privately owned tour jet in the world and is deployed for chartered service. accommodating some of the world’s most discriminating groups and travellers. Crystal Skye will be christened in Las Vegas on August 12.